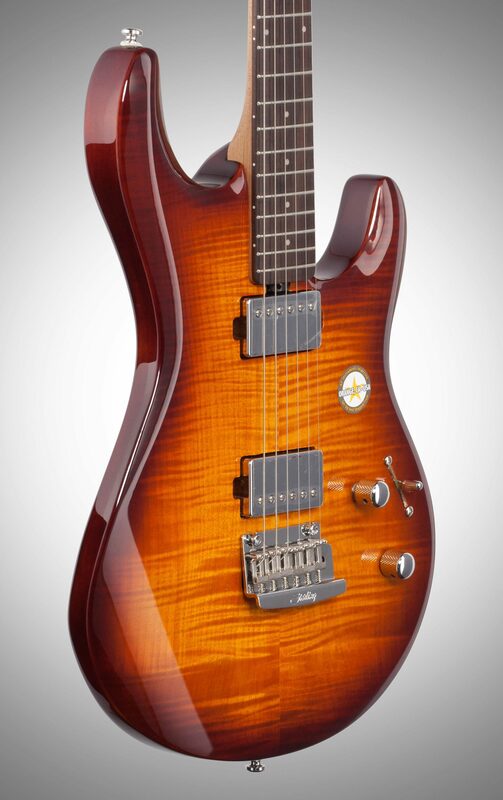 The Sterling by Music Man Luke LK100HH features include "push-push" 9V Active boost, 5 way balanced switching, classic "V" contoured neck, and Sterling by Music Man Vintage Tremolo. "The Guitar Has Potential...The advertising Is A Lie!" Overall: There will be two parts to this review. 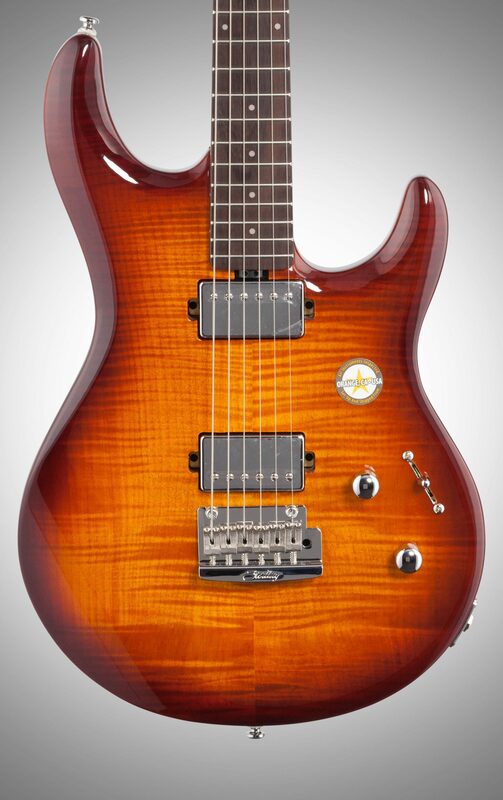 The first will be the Bad.The Bad: The advertising for these Sterling guitars is all about them setting up each and every guitar they ship out. The guitar I received had several issues that, to me (the novice) had to rectify (took me two hours) that a professional could have taken care in less than a half hour. I had to look up a couple of videos so I didn't really mess it up. 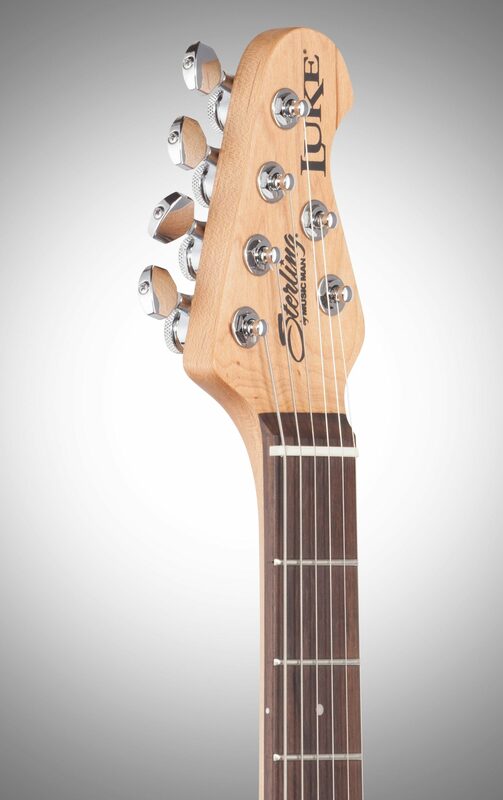 The action (string height) was touching the frets. The saddles were in-line at the very front of their carriage range (complete lack of intonation). The springs were tightened down nearly all the way. And the frets were very scratchy and unpolished. The tone pot is literally the size of a dime. 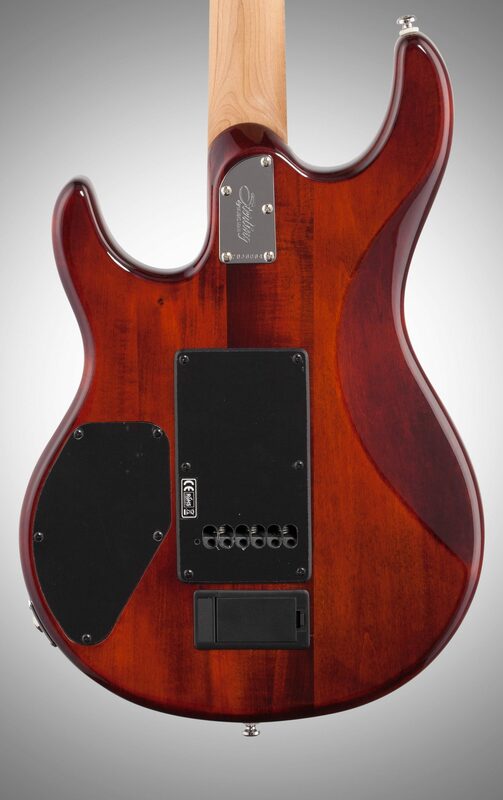 The pickups need replacing right away. The tremolo is supposed to be floating and setup to use. 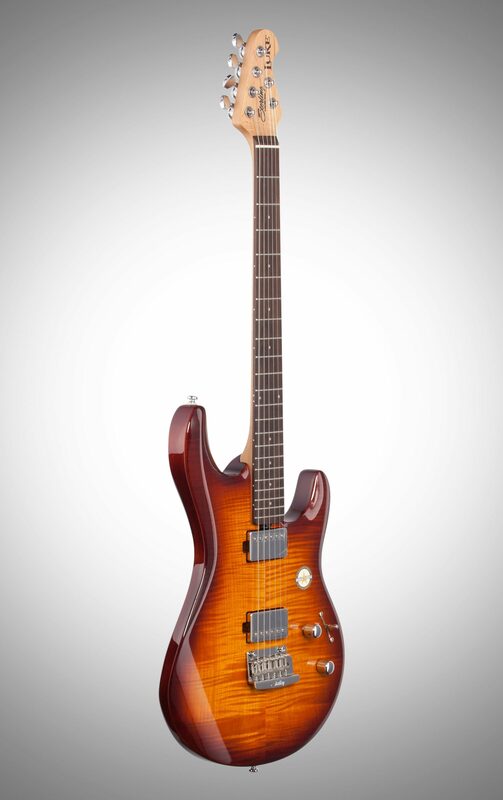 The guitar I received wouldn't hold a tune in the least until I learned how to adjust and setup of a floating tremolo system. The bar provided to adjust the truss-rod wheel was 1mm too large to fit into the holes in the mechanism. I had to sand it down until it fit.The Good:The color is really great in person. From the pictures, the does look nice but in person, it's impressive. 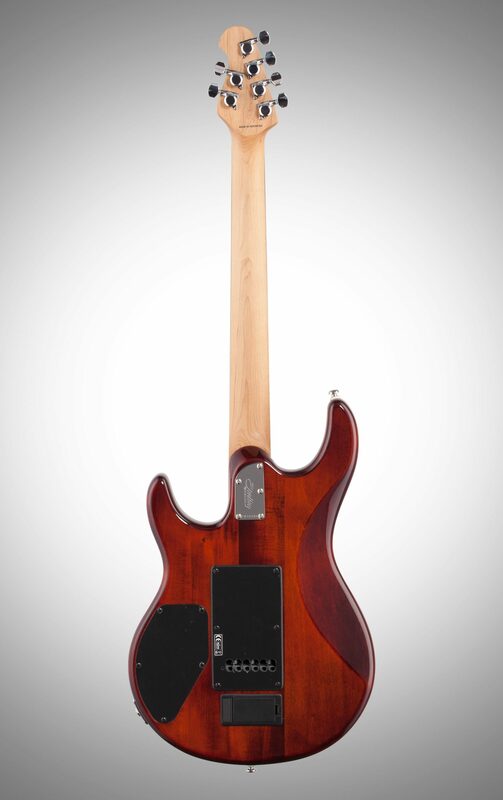 The website showed a plain maple neck in the pictures. But this is a beautifully (nearly flamed) baked maple. So smooth and so very comfortable. 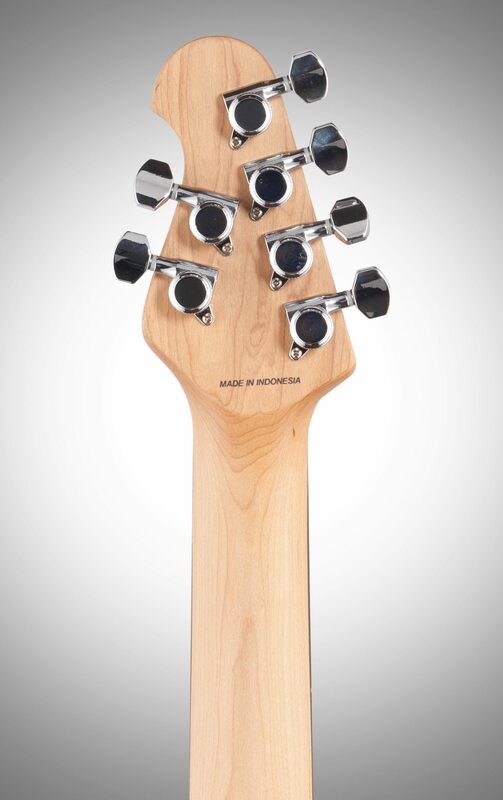 The locking tuners are firm but smooth and able to make and hold micro adjustments in tuning. 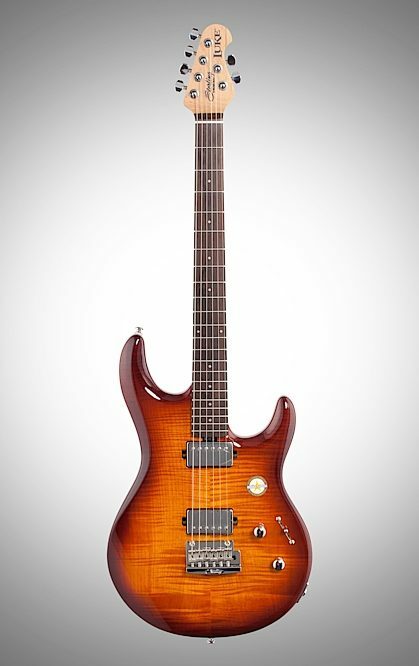 Once the tremolo was set up, relatively well, This trem-system is really smooth and can handle it well.The verdict: After all the frustration was over this guitar really plays like butter. The pickups do need changing. The neck pickup is muddy and the bridge lacks anything special (if on high gain its not too bad). But after that change, I fully expect to promote this girl into the starting role.